Chicago’s largest park with 1,214 acres stretching from Hollywood Avenue to Ohio Street. An important natural resource with 15,000 trees and native habitats. Chicago’s most heavily used park with more than 20 million visitors each year. She is always a novelty; for she is never the Chicago you saw when you passed through the last time. 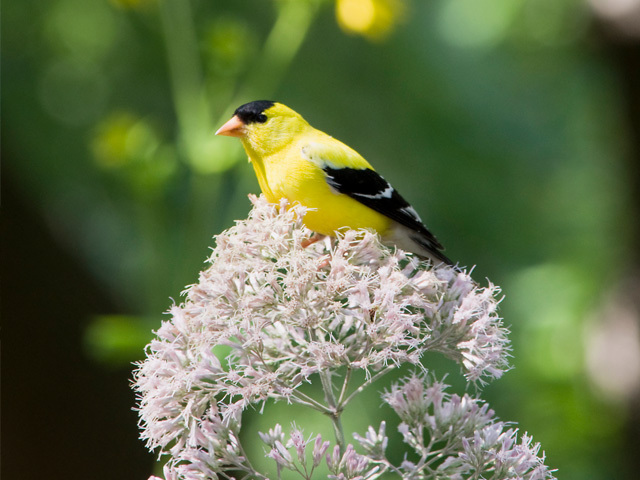 Whether you’re interested in bird watching, historic architecture or playing baseball, Lincoln Park has it all. 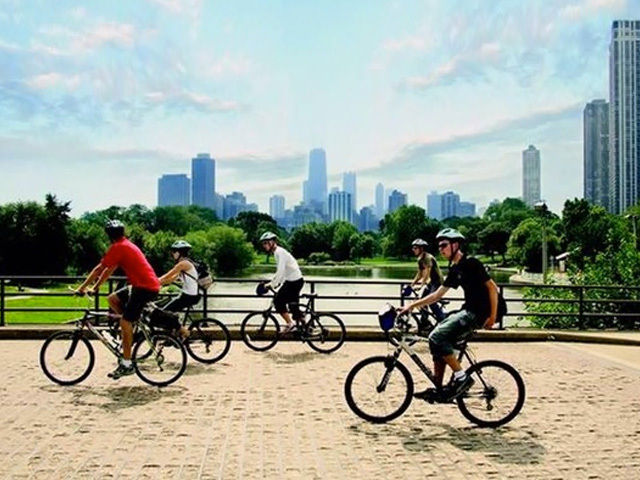 The Chicago Park District offers a wide range of recreational activities for visitors of all ages. From dog parks and play lots to athletic fields and a 9-hole golf course, we invite you to stroll its miles of walking paths, admire its public art, and enjoy the views of our beautiful city skyline. Enjoy miles of lakefront bicycle and running paths, three dog parks, seven play lots, athletic fields, tennis courts, a driving range and golf course, a skate park, basketball courts, three boat harbors, and five beaches. More than 7.5 miles of lakefront trails lead you to six designated nature areas, beautiful formal gardens, picnic areas, and plenty of open space. 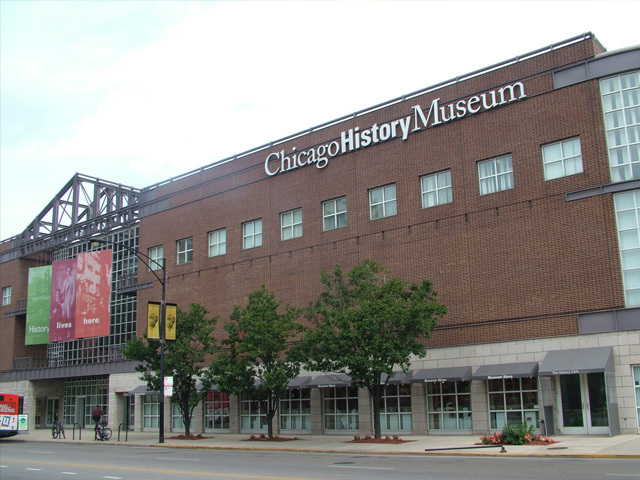 Lincoln Park is home to two great museums, a free zoo, and many historic landmarks and buildings. Public art featured in the park includes 17 monuments, 4 fountains, and an array of modern art and antiquities.